Stay tuned for some amazing discounts! arriving or departing from Venice Airport? Call us for the best service and rates! Want to explore Venice at your own pace? We provide the best tours in Venice and its main land. Need a ride in Venice? Call us for the best rates and service. 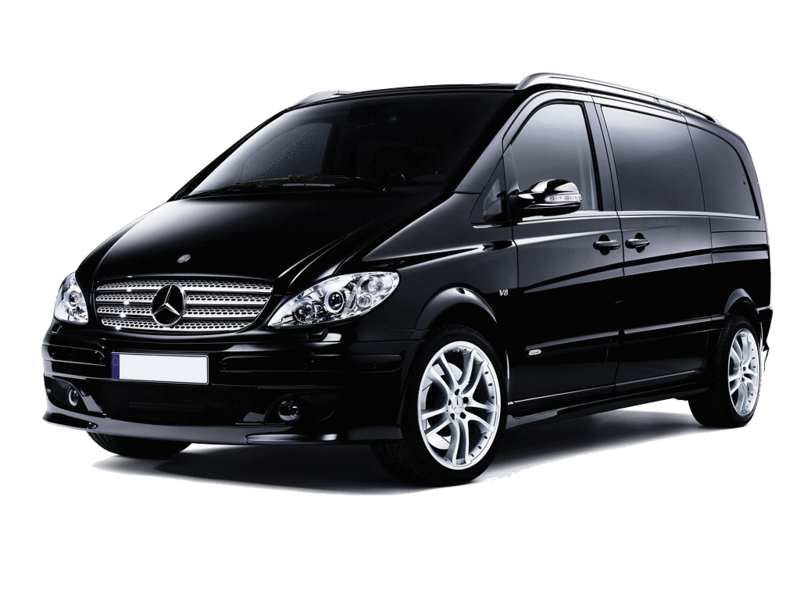 We are one of the oldest and most reliable Venice limousine company. We provide great transport services at low affordable rates. We provide professional English speaking drivers and luxury Mercedes Benz vehicles. Let us know what you nedd! We are at complete disposal!